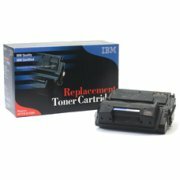 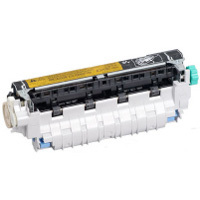 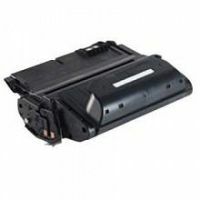 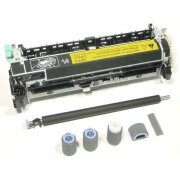 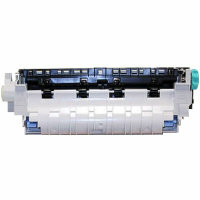 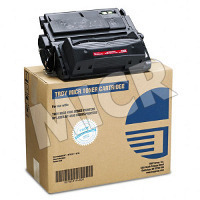 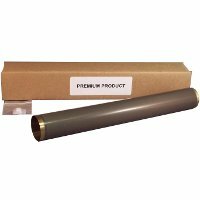 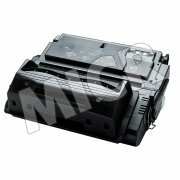 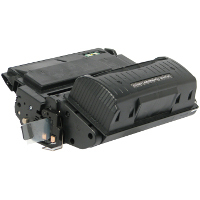 Genuine Hewlett Packard HP Q1339A (HP 39A) laser toner cartridge for the HP LaserJet 4300 laser toner printer with smart print technology. 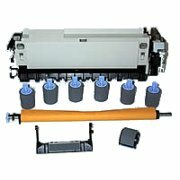 — Consistently outstanding print quality. 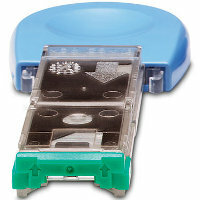 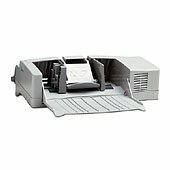 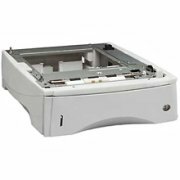 — The HP Q1339A is easy to use and maintain with new print cartridge architecture and smart printing technology. 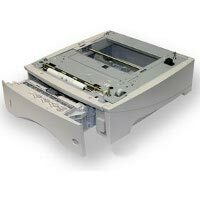 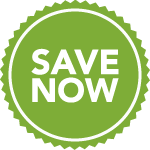 — Smart Printing Technology enables supplies status and usage information, shake-free cartridge, dynamic EP adjustments, and cartridge installation assurance. 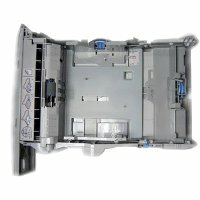 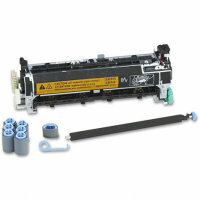 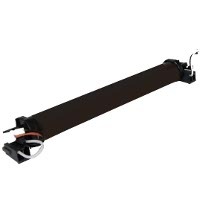 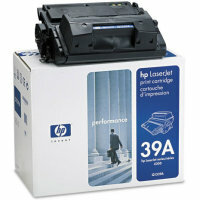 — The HP Q1339A is backed by HP limited lifetime warranty.